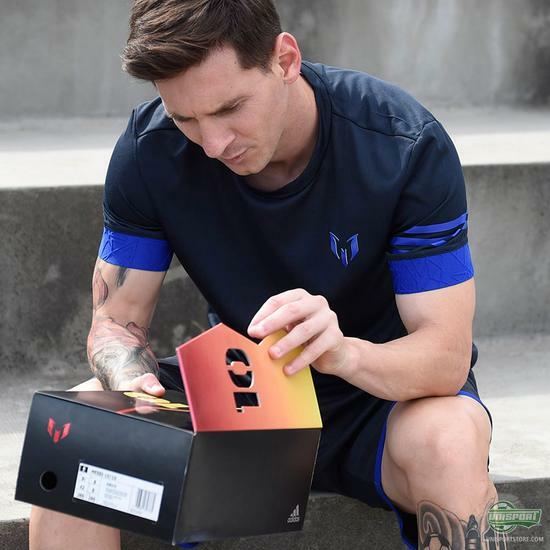 Adidas celebrate the greatest number 10 in the history of football with the introduction of a very, very, VERY limited new Messi15.1 boot. 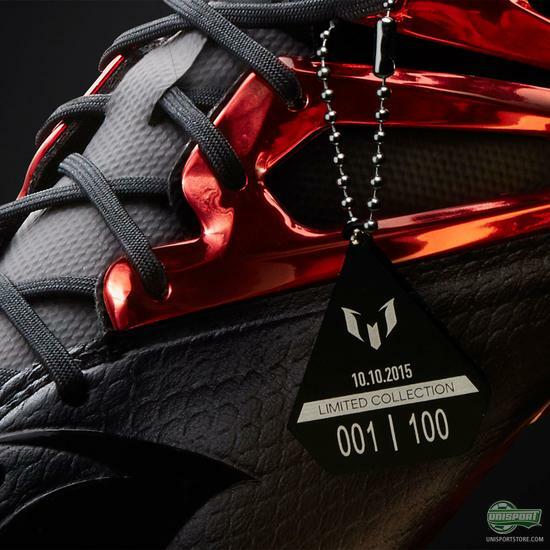 The new boots are the first release from a series that adidas will make a yearly tradition. 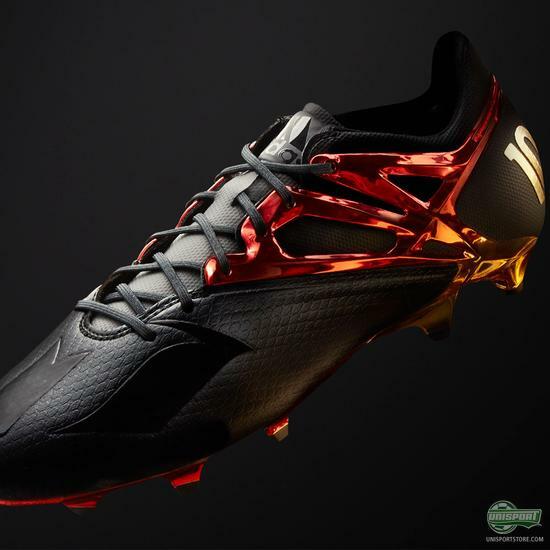 Get to see the new boots right here. 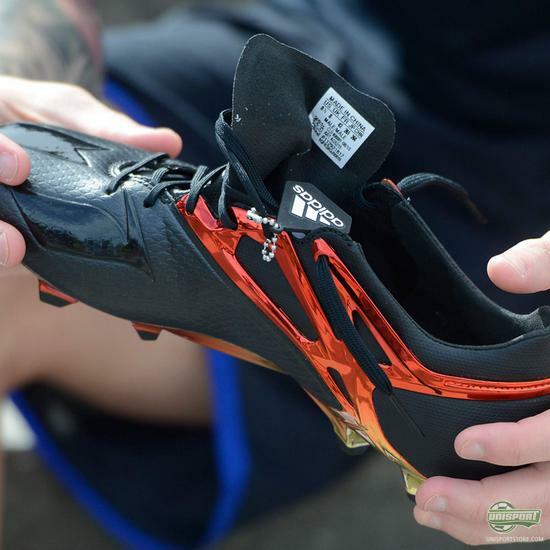 Mark our words, this boot will undoubtedly be one of the most sought after limited edition boots ever. 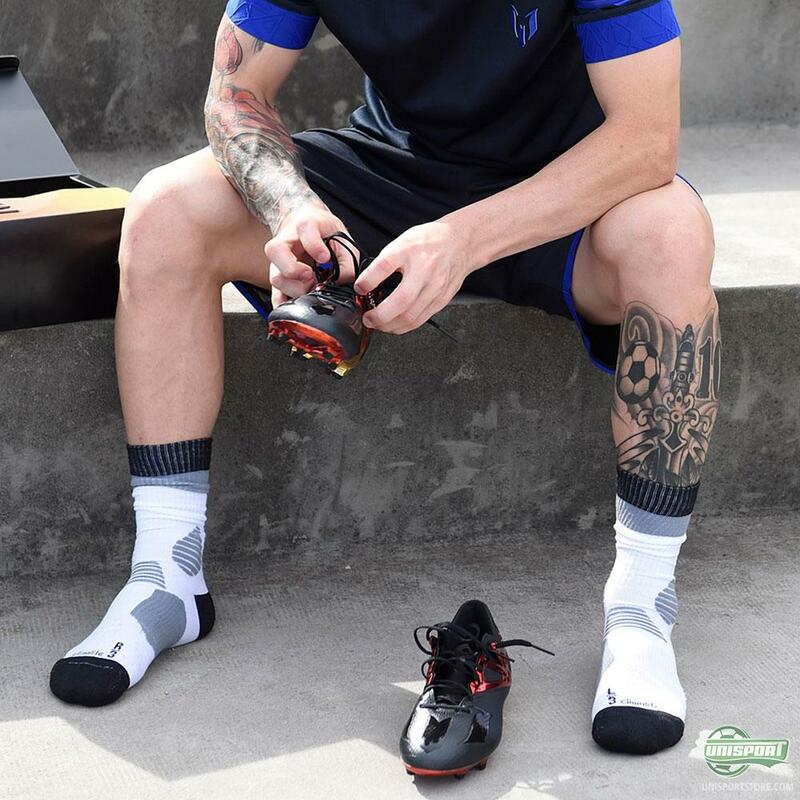 There will only be made 100 pairs in the entire world and only 89 pairs of those will be made available for purchase, because Messi himself and his Backed by Messi crew of youth players naturally need a pair. 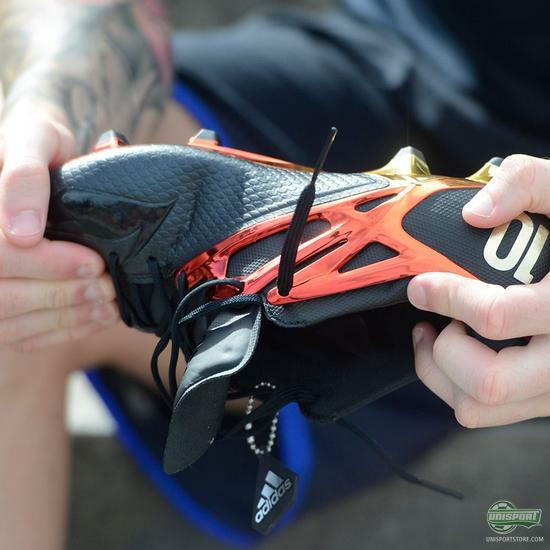 Hooked on the new adidas Messi 10/10? Well of course you do! Getting a pair might however be a little impractical unless you live in Barcelona, because that's the only place they will be sold, and even then you’ll have to fight tooth and nail for a pair. Join the line in front of adidas’ store in Barcelona and good luck from us - wish we could join you. 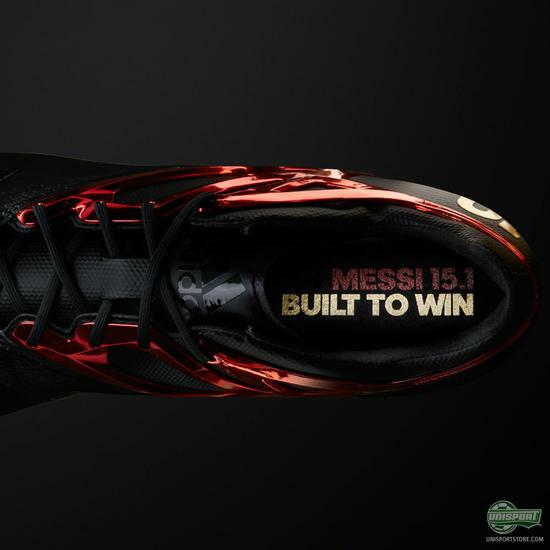 Not very many boots in the world can match their exclusivity and to be honest if you ask me, not many can match the good looks either. Adidas have really gone all out with them and for the first time you can get the same leather upper as Messi likes to play with. Awesomeeeee! A celebration of the best number 10 in history, which drops on the 10th day of the 10th Month. Most of us will have to enjoy the Messi 10/10, when Messi takes to the pitch in the boots. For those however who manage to get their hands on a pair Instagram fame awaits! How much would you love to have these in your collection?